Nina is a lifelong resident of Quincy and the first Chinese-American City Councilor elected in her hometown. Nina was born in Germantown and grew up in North Quincy, attended Quincy Catholic Academy, and worked with her family to run a small business and operate several restaurants here. Nina Liang is a real Quincy girl. After graduating from Fontbonne Academy, Nina moved to New York where she studied International Business at Hofstra University and worked at State Farm Insurance managing personal, commercial, and financial accounts. Since 2015, Nina has had the privilege of serving as an At-Large City Councilor for her hometown. As City Councilor, Nina works on behalf of all residents of Quincy, and she has made it her mission to make city government more accessible and transparent to Quincy's residents. A child of immigrants, Nina has experienced first-hand the challenges minority children and families face. Over the years, she has had the opportunity to be a part of community organizations that work to expand services to everyone in the city and those dedicated to serving the needs of those who are new to both the language and customs of American culture. As City Councilor, Nina has worked to open the doors of government to every resident ensuring that their voices and concerns are heard. She currently serves on the boards of D.O.V.E., Maria Droste Counseling Services, Thomas Crane Public Library Foundation, and the Massachusetts Asian American Commission. 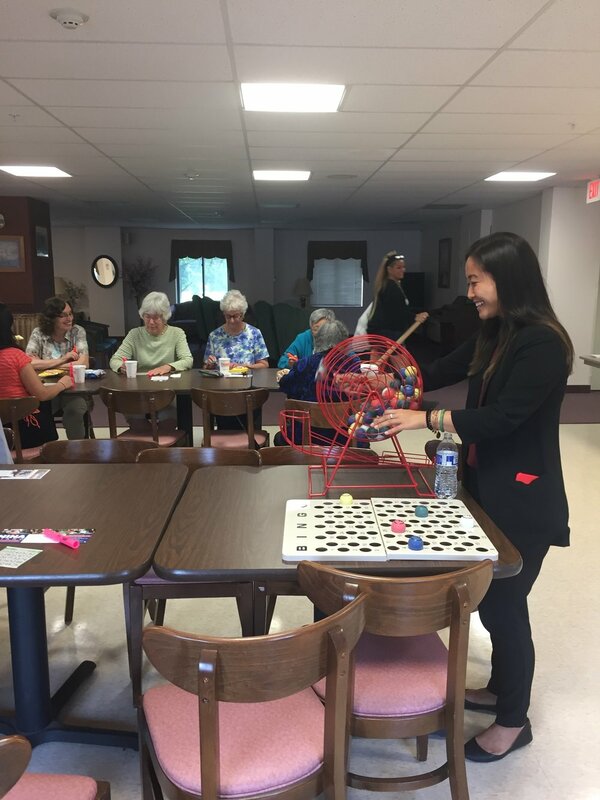 Nina co-founded the Quincy Women's Network and is involved with a number of other community organizations including Father Bill's, the South Shore YMCA, and Quincy Community Action Programs. Nina understands that it takes collaborative efforts among our local organizations, civic associations, businesses and public service facilities to better address the needs of Quincy’s diverse population. Nina also has the experience and perspective of a small business owner, helping to create jobs and opportunity locally, having worked as the office manager and in operations for her family's restaurant group. As City Councilor, Nina has worked to open the doors of government to every resident ensuring that their voices and concerns are heard. In her time on the Council, Nina has learned from our residents about what they believe is great about Quincy, what we can do better, and where we should do better. Nina Liang is proud to have received the support & endorsements of . . .